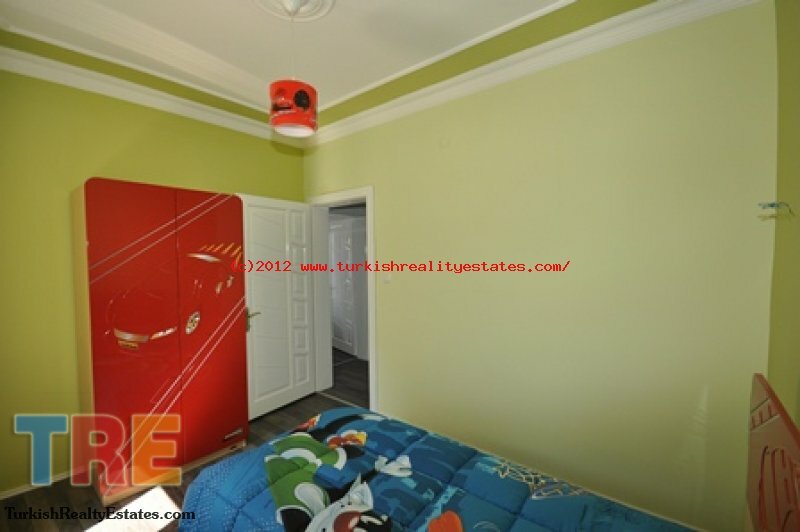 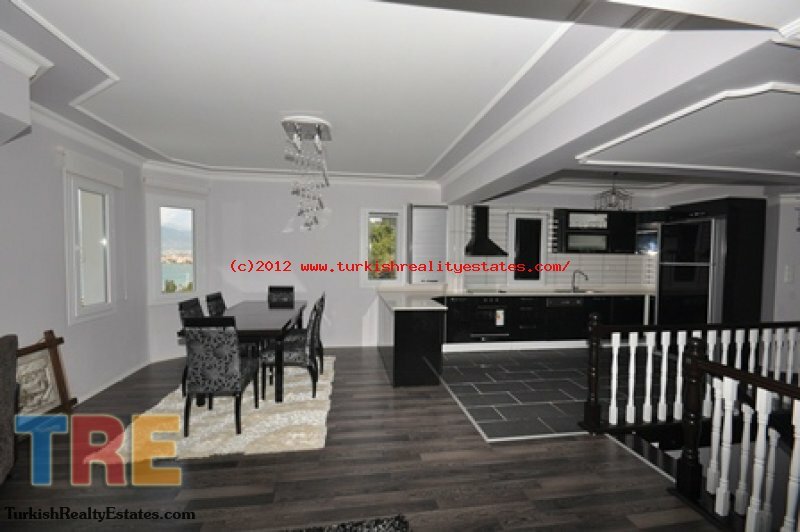 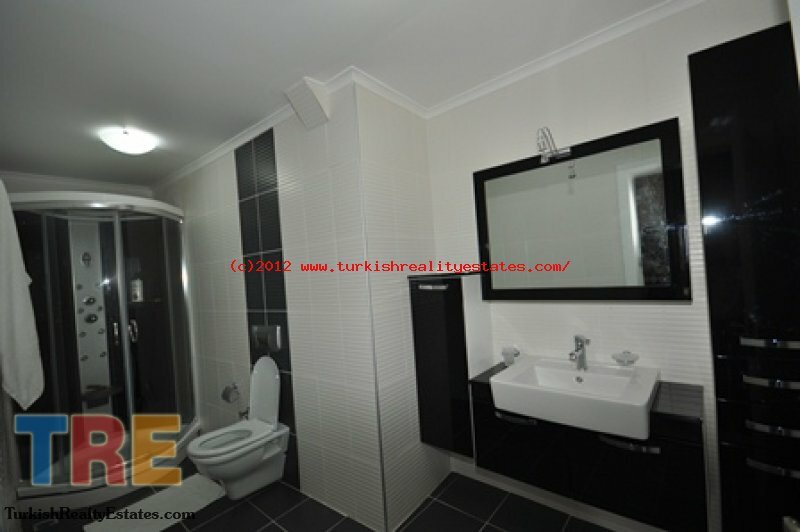 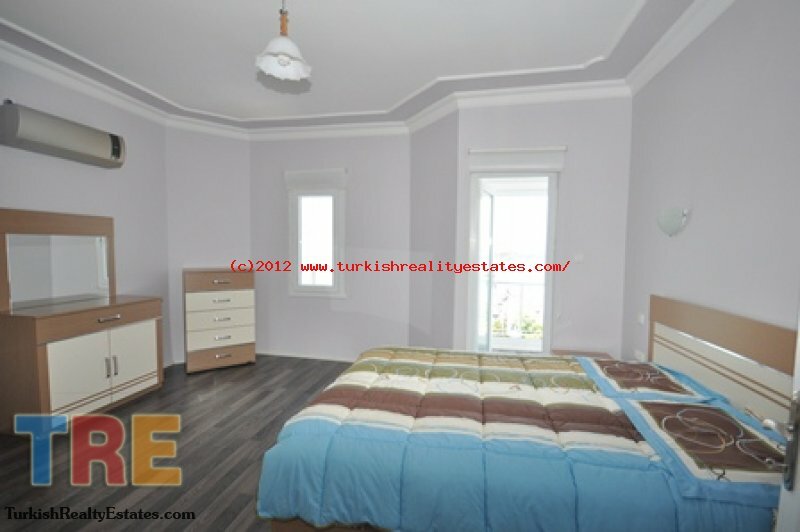 These detached villas are located in Karagozler Fethiye, Turkey. 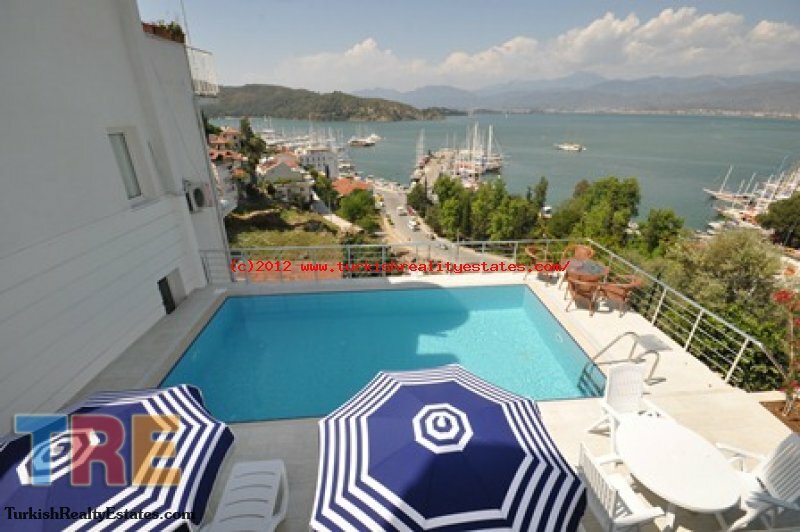 These villas situated in Karagözler which is very close to Fethiye center and harbor. 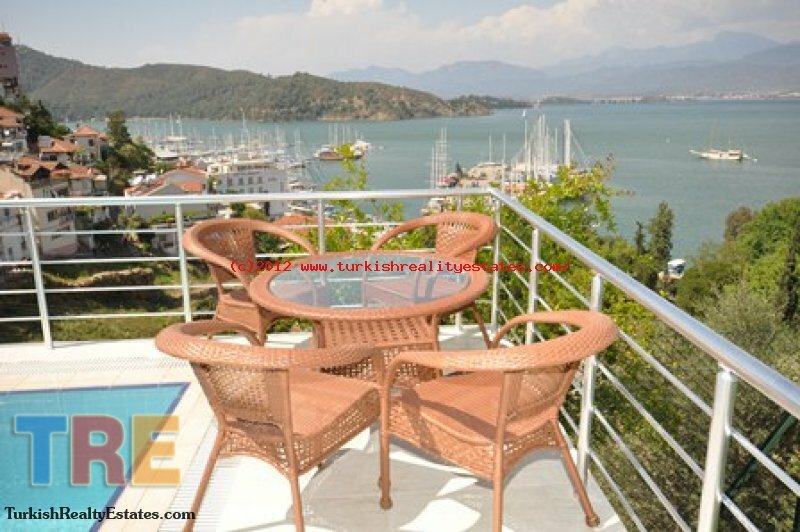 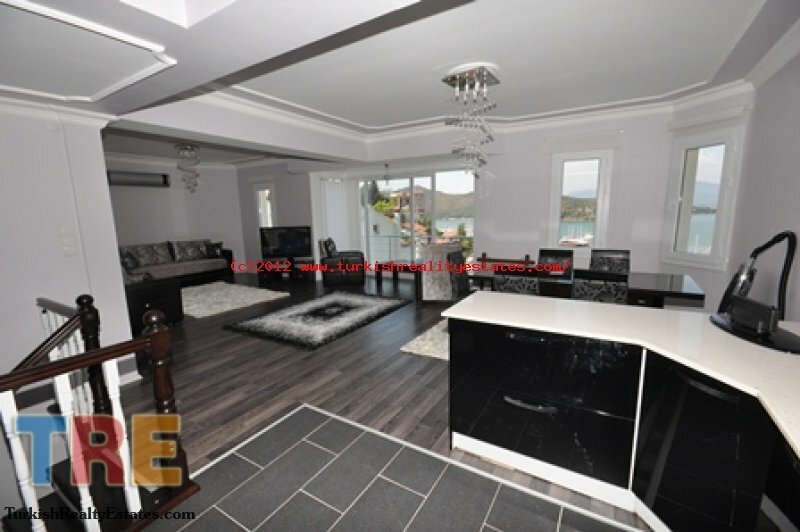 Also the villas have a fantastic Fethiye Bay and Knight island view. 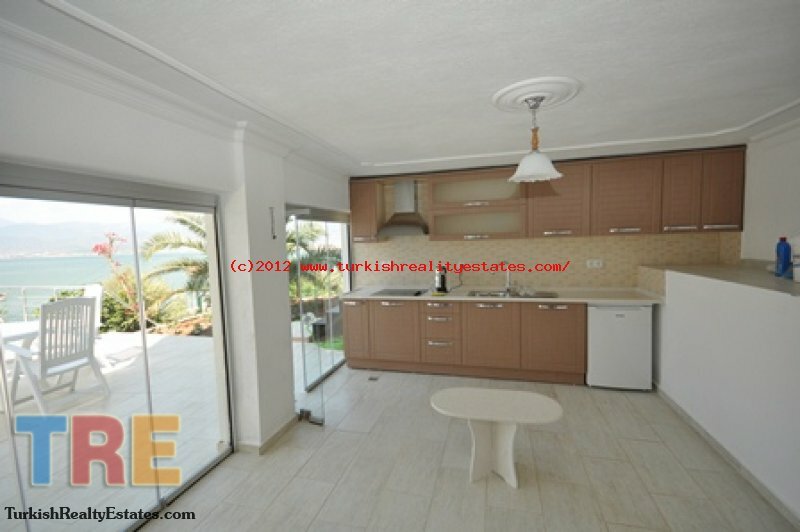 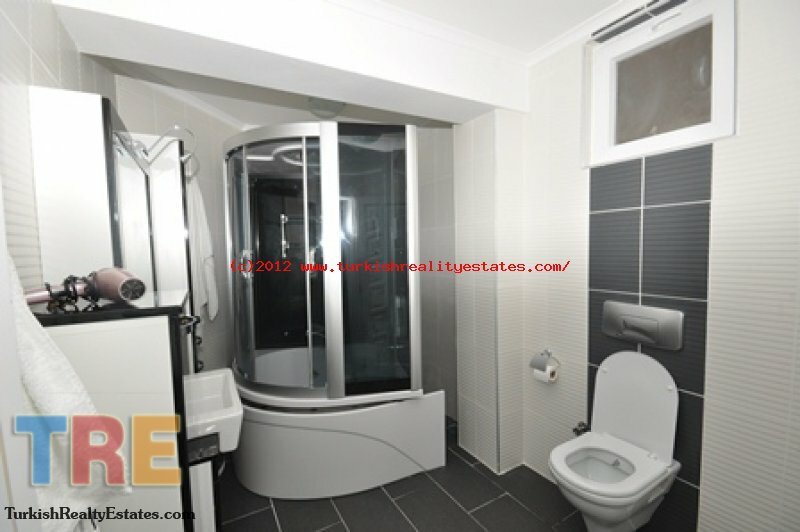 There is a detached villa with private pool and also just 500 meters from bank, restaurant and shops.